Facial Moisturing Cream Perfum Free. With solar filters to protect against UVA and UVB rays. Nappy Cream Balsam. 60ml. BB Sensitive. Prevents, soothes and heals irritation and redness. Effective formula for the prevention of mild irritation and redness around the nappy area. Easy to apply. Apply a sufficient amount to clean skin all around the nappy area at each nappy change. 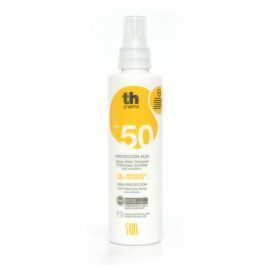 Sun spray Fps50 High Protection. Anti-cellulite. Water Resistant.